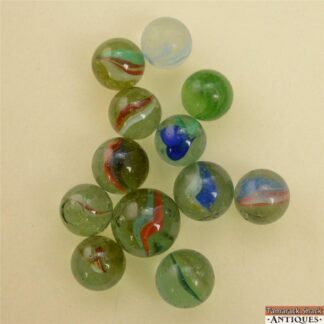 These and other marbles that I am listing came from a bigger collection of mostly machine-made marbles. Instead of trying to separate manufacturers, I separated them strictly by color or by type (cat’s eye, opaque patch, etc.). So, you will find an array of manufacturer’s in each lot. I did not segregate the lessers from the premiums, so hopefully you will be pleasantly surprised by each lot you get. Because of the quantity of marbles in some of the lots, we cannot issue a condition report on the individual marbles. Therefore, we urge you to please look at ALL the pictures for magnified detail. 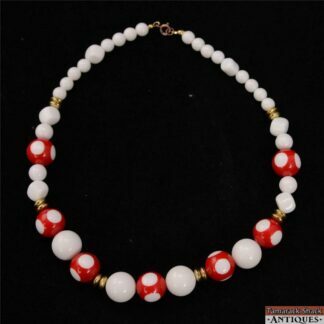 We have a wonderfully talented, and dedicated photographer who tries to give the most honest and thorough representation of each item. 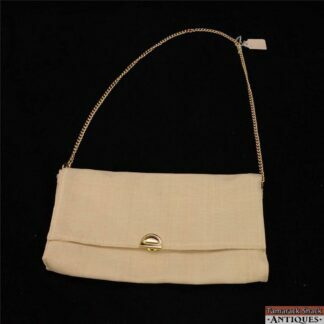 Vintage 1970s STRAW Woven PURSE Made In ITALY Gold ACCENTS Simply BEAUTIFUL!